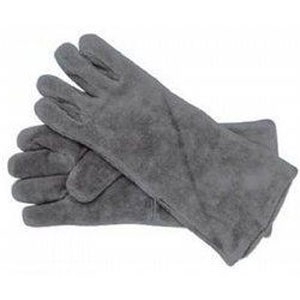 Fireplace hearth gloves, leather provides excellent protection against splinters and burns with tending your fire. 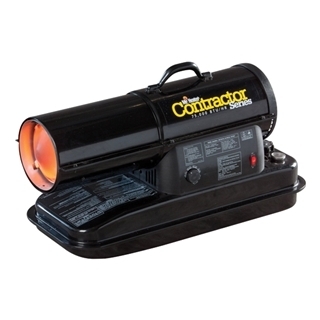 Designed and approved for emergency indoor & outdoor use. 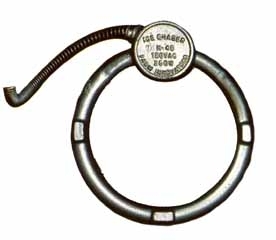 Automatic low oxygen shutoff system. Accidental tip-over safety shutoff. 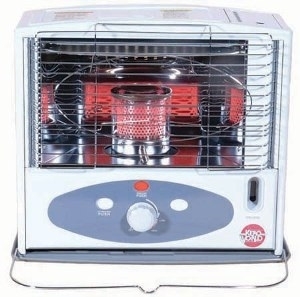 Heats up to 400 sq. 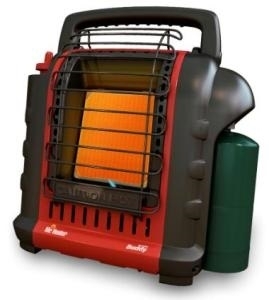 ft.
Kero-World radiant kerosene heater, 10,000 BTU's, and lift out tank for easy fill. 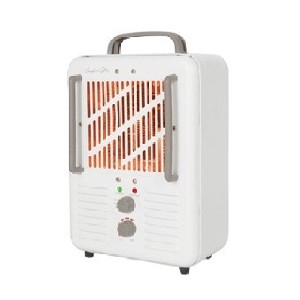 Portable 'Buddy' radiant heater. 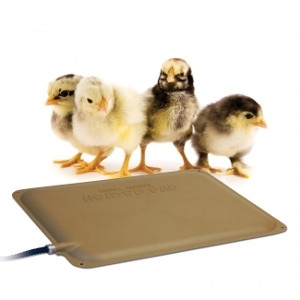 Designed and approved for emergency indoor and outdoor use. 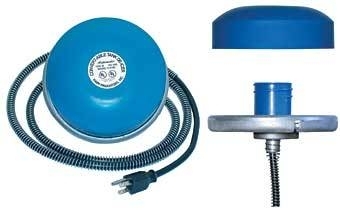 Automatic low oxygen shutoff system. Accidental tip-over safety shutoff. Connects to a 1 lb. or directly to a 20 lb. 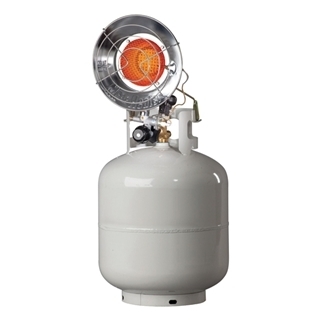 propane cylinder with optional hose. CSA certified. 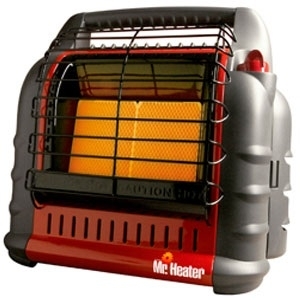 Take heat with you wherever you go with the Mr. Heater Forced Air Propane Heater. 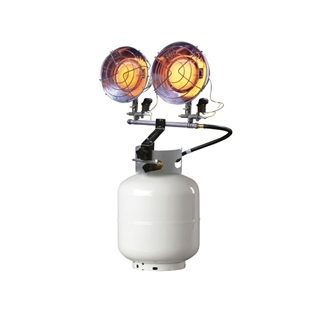 This efficient heater includes an attached propane tank, a hose and regulator, Piezo spark ignition and a high temperature limit switch. 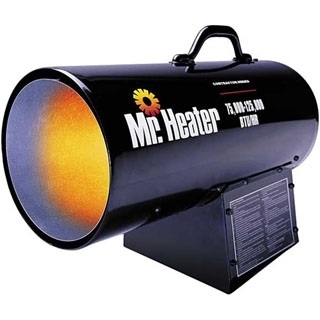 Use this Mr. Heater on the construction site, in your utility and farm buildings or barns, on the patio or in small shops/factories. 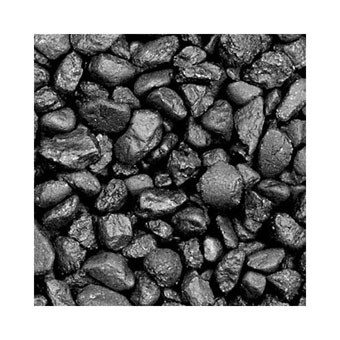 Premium bagged Anthracite coal that provides warmth and comfort for domestic and commercial establishments. 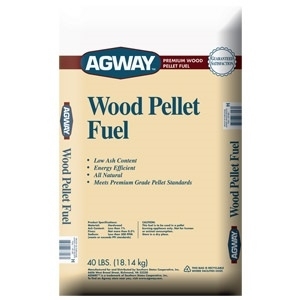 This coal provides a clean, efficient, cost effective, and environmentally effective way to heat. 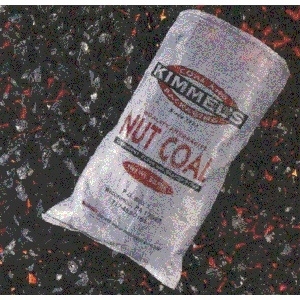 Available in Rice, Pea and Nut sizes in convenient 50lb bags. 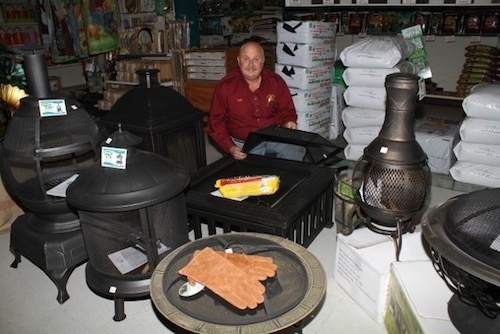 We have the best selection of Chimineas, Firepits, & Outdoor Fireplaces - perfect for these chilly nights! 1500 watt. 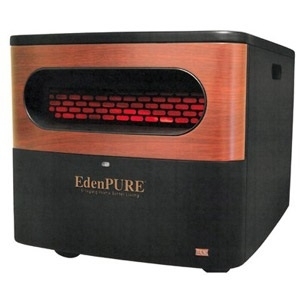 The GEN2 is EdenPURE’s entry-level infrared heater. It’s small in stature but not on power. 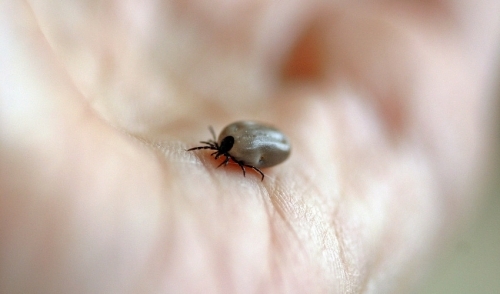 Able to cover up to 1000 square feet, it can quickly bring a room up to the desired temperature. 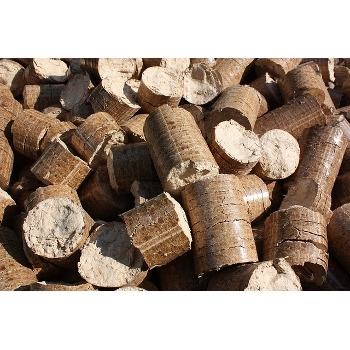 Siobhan's Irish Fire Logs are 100% organic Irish peat briquettes. 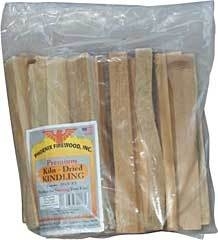 Dried and compressed, they burn hotter, longer and cleaner than firewood. 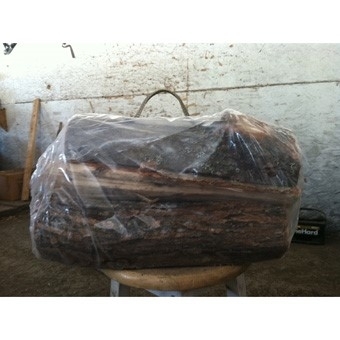 Perfect for your fireplace, fire pit and barbeque. 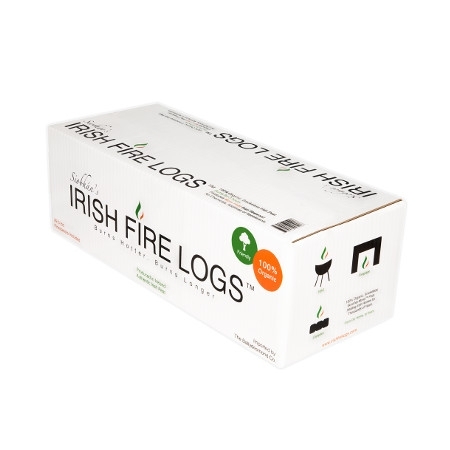 Each box contains 22 Irish Fire Logs (approx. 30 lbs) per box. 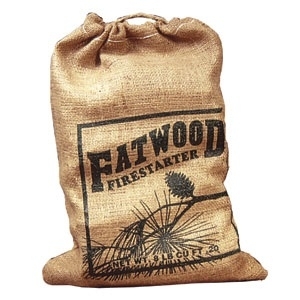 Firestarters included. 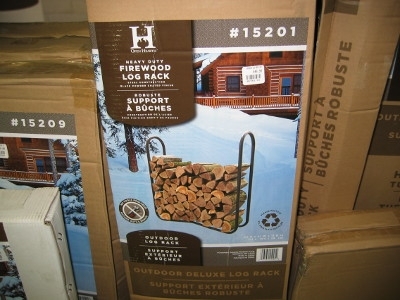 No tools required for this log rack! 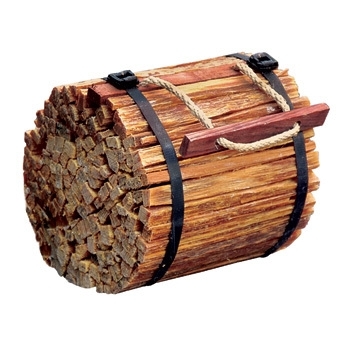 Heavy duty - which means a good sturdy construction to hold your firewood. 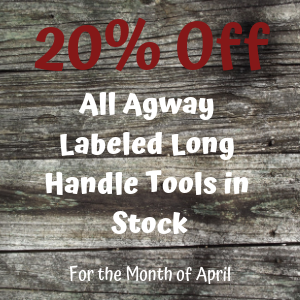 Stop by Talmage Farm Agway for this great new product.